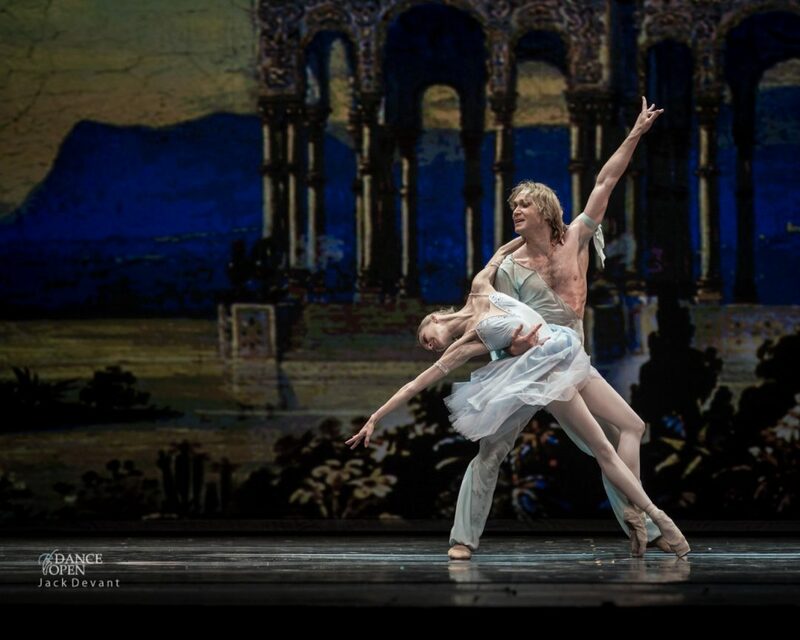 Pas de Deux from Talisman by Anastasia Stashkevich (rus Анастасия Сташкевич) and Mikhail Lobukhin (rus Михаил Лобухин), choreography by Marius Petipa, music by Riccardo Drigo. Dance Open Vilnius 2013. 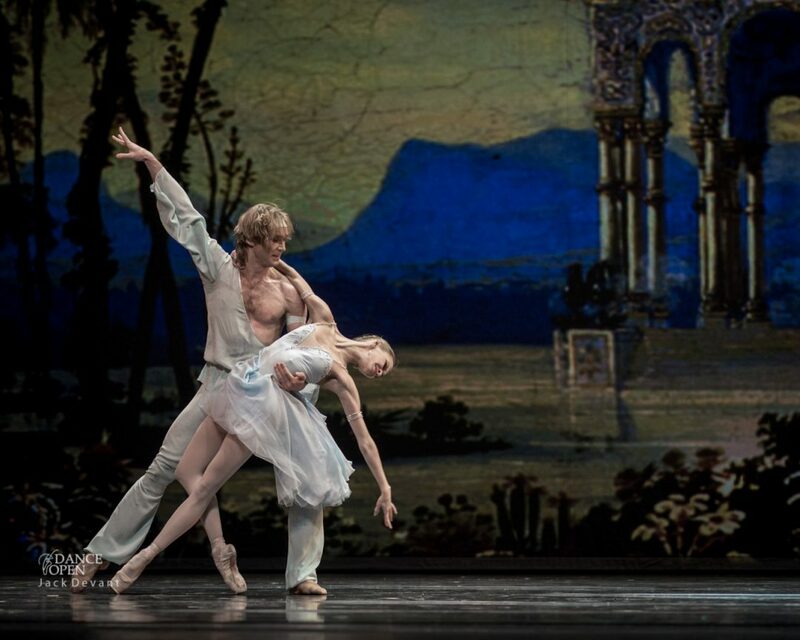 Anastasia Stashkevich (rus Анастасия Сташкевич) is currenly at the position of Leading Soloist at Bolshoi Theatre. She graduated in 2003 from the Moscow State Choreographic Academy (class of Tatyana Galtseva) and joined the Ballet Company of the Bolshoi Theater. Now her teacher-repetiteur is Svetlana Adyrkhaeva. 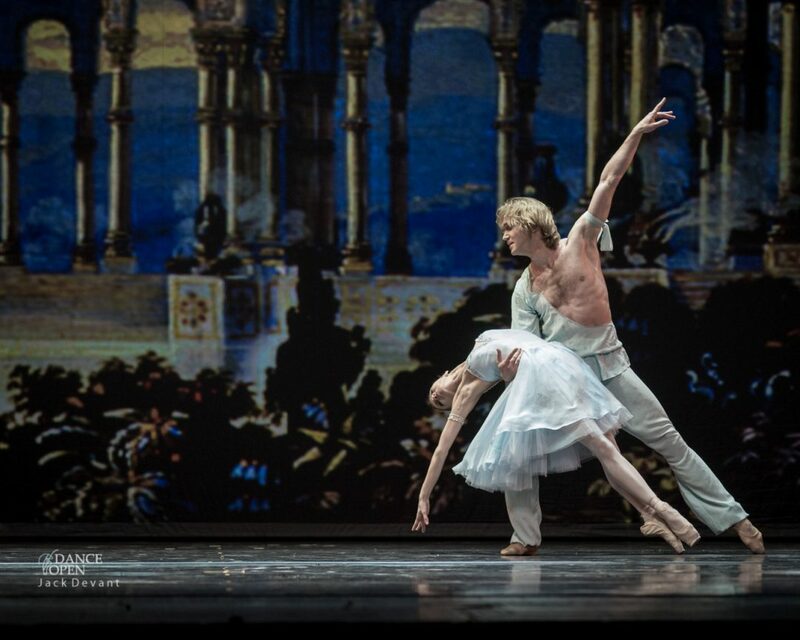 Mikhail Lobukhin (rus Михаил Лобухин) is principal dancer at Bolshoi Theatre in Moscow. He was born in Saint Petersburg, Russia. In 2002 he graduated from Vaganova Ballet Academy with a bachelor’s degree in arts and the same year joined Marinsky Theatre. 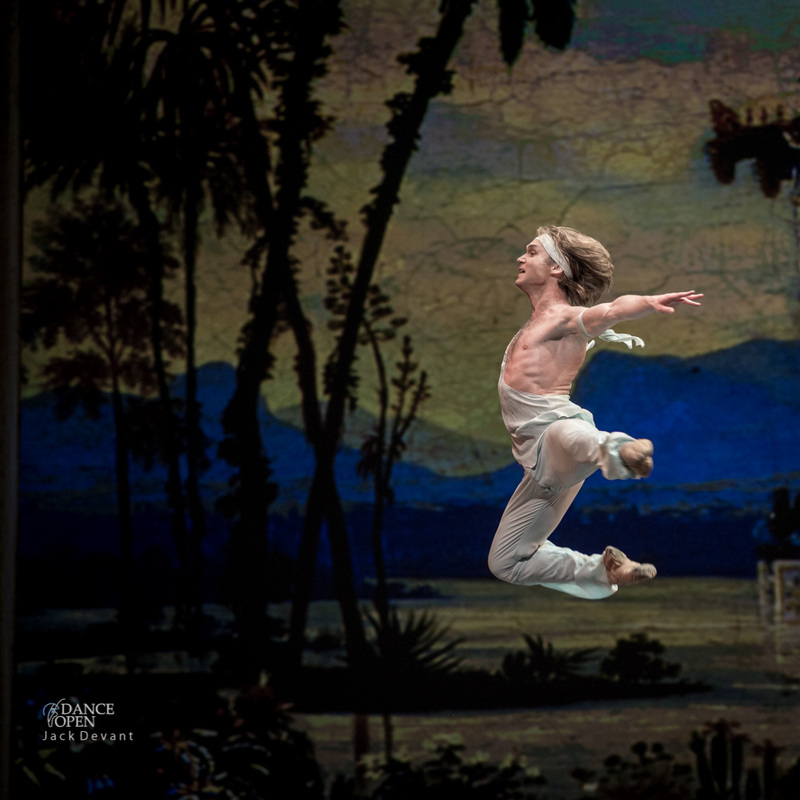 Eight years later he joined Bolshoi Ballet where he played many solo roles but also appeared as a young man at the Leningrad Symphony, prince in Cinderella, Daphnis in Daphnis and Chloe, and Ivan the Fool at the Little Humpbacked Horse among others. 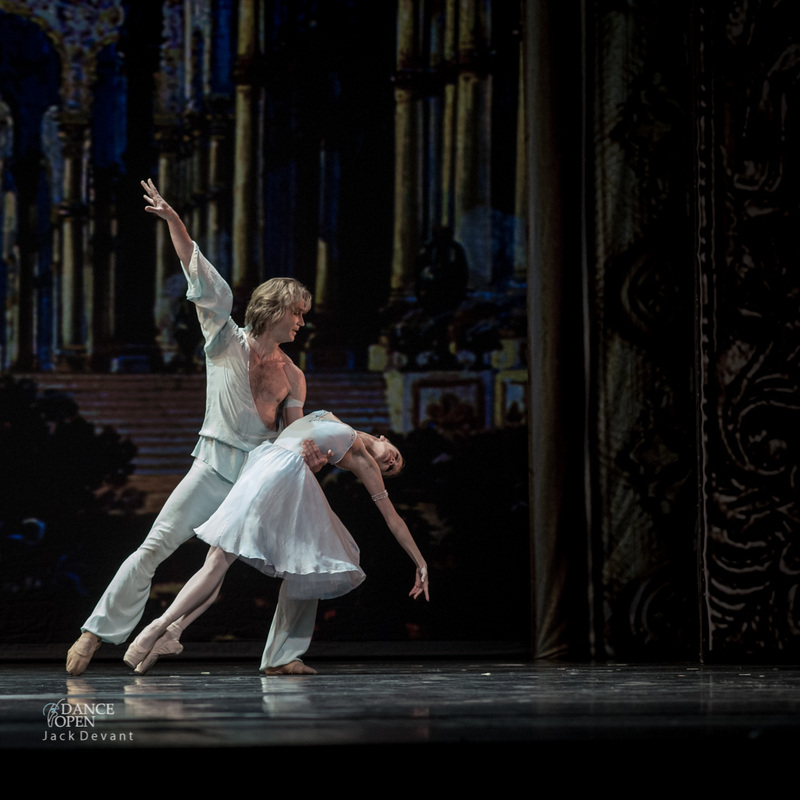 The Talisman (Le Talisman or Il Talismano) – Fantastic ballet in 4 Acts-7 Scenes, with choreography by Marius Petipa, and music by Riccardo Drigo. Libretto by Konstantin Augustovich Tarnovsky and Marius Petipa. February 6 1889 at the Imperial Mariinsky Theatre in St. Petersburg, Russia. 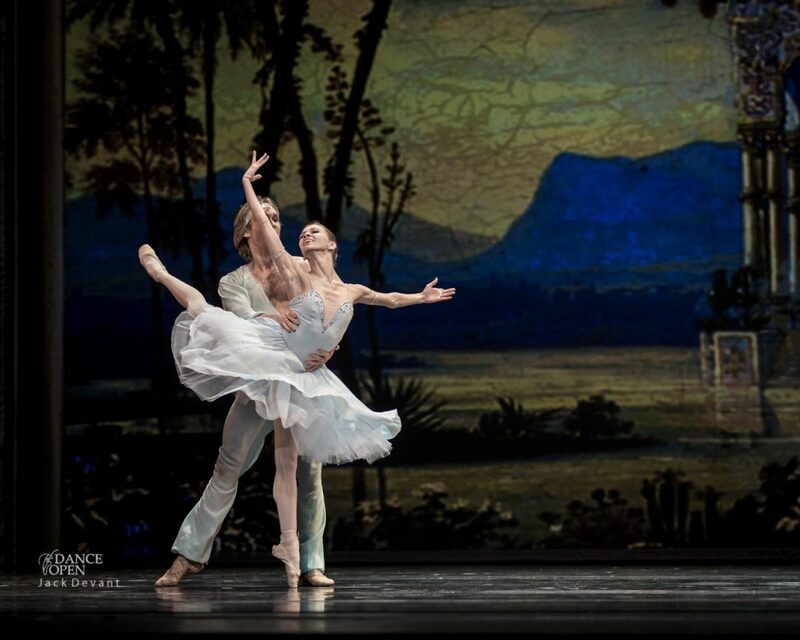 Principal Dancers – Elena Cornalba (as Niriti, daughter of the Queen of the Gods), Enrico Cecchetti (as Vayou, the Wind God), and Pavel Gerdt (as Noureddin). This ballet gave rise to The Talisman Pas de Deux, which is today danced by many ballet companies. One Response to "Pas de Deux from Talisman by Anastasia Stashkevich and Mikhail Lobukhin"
Her face alone lights up the stage. What presence!